Discovery Notes See: Lee J-H, Shin H, Son B, Heu S, Ryu S. 2013. 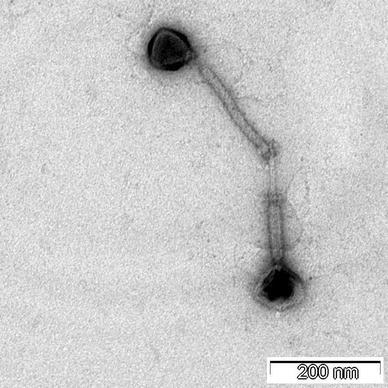 Characterization and complete genome sequence of a virulent bacteriophage B4 infecting food-borne pathogenic Bacillus cereus. Arch Virol 158:2101–8.